Attention Members: Our next bylaws meeting will be held on Tuesday, October 9, at Stepney Station 1. Dinner will be served at 6pm. The meeting will begin at 7pm. By now you should have received the latest draft copy of the bylaws, either via email or by getting a paper copy at the last monthly meeting. 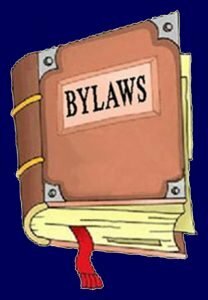 If you have any proposed changes to the bylaws, they should be submitted in writing to the Bylaws Committee Chairman, Leon Demers before the meeting.